Don’t blow out your candle! 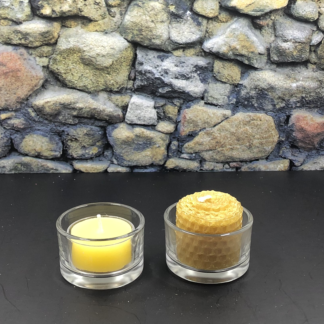 When you blow out your candle you risk blowing molten wax onto your table, shelf, or wall. 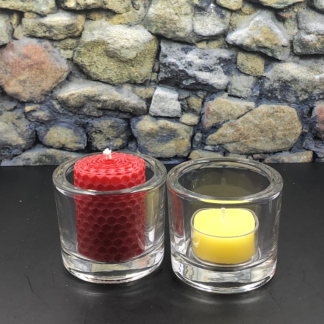 A blown out candle will also smolder filling the air with unpleasant smoke. 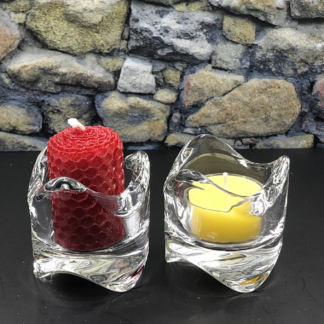 Use this handy wick dipper instead to extinguish the candle. Simply push the wick down, gently, into the melt pool of the candle to drown the flame. 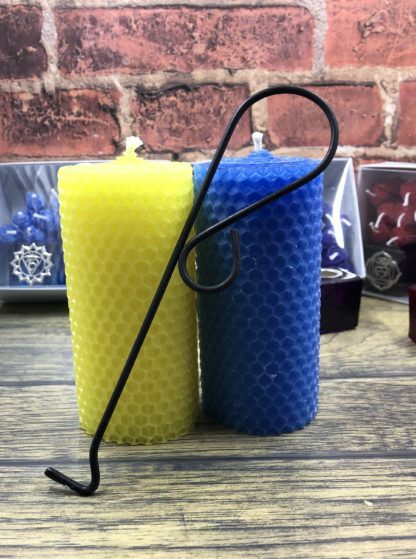 Then, using the hook, pull the wick up out of the wax. 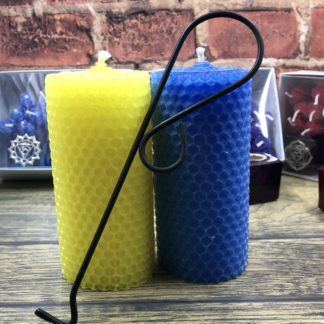 If it falls back into the wax, simply pull the wick back up and blow gently on the wick to cool the wax that is now coating it.